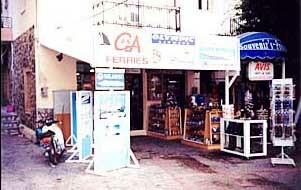 Welcome to Magos Travel Agency. We hope to enjoy your vacations in Kalymnos island. You can also buy air and sea tickets or make hotel reservations and get special prices for our gift and jewellery division.